QNAP today announced the new TS-431X NAS with a built-in 10GbE SFP+ port. It is powered by a dual-core AnnapurnaLabs, an Amazon company Alpine AL-212 1.7 GHz processor and 2GB/8GB DDR3 RAM (upgradable to 8GB). The TS-431X delivers up to 956 MB/s read speed with 10GbE. Along with its application-aware design and abundant productive features including containerized virtualization, centralized email management, a private-cloud-based note-taking tool, and Virtual JBOD, the 10GbE-ready TS-431X is a perfect NAS for small and midsize businesses looking for backup, restoration, private cloud, and higher bandwidth for rigorous data processing. The integrated 10GbE SFP+ port enables exceptional throughput for intensive data transfer, and fast backup and restoration for an ever-growing amount of data. “Designed to solve more complex and demanding applications in today’s IT environments, the TS-431X is well suited for organizations that have budget constraints but require high bandwidth to tackle inefficiencies.” said Dan Lin, Product Manager of QNAP. The TS-431X features Container Station that integrates LXC and Docker® lightweight virtualization technologies, enabling unlimited containerized applications. It offers the innovative QIoT Containers to store Internet of Things (IoT) data, and helps organizations boost IoT-based microservices and modernize legacy applications to drive more business opportunities. The TS-431X is an all-in-one NAS supporting not only essential cross-platform file sharing, backup, restoration, and security, but also exclusive productivity apps. QmailAgent allows users to centrally manage multiple email accounts from popular email services and IMAP servers; Notes Station provides an online note-taking tool enabling collaborative writing; Qsync enables cross-devices file synchronization and team folders sync; and the powerful Qsirch full-text search engine helps quickly find files on the NAS. The TS-431X also supports VPN server and VPN client, IP surveillance system, and VJBOD (Virtual JBOD) to expand the storage capacity of other QNAP NAS. Openstack Liberty Error: Unable to retrieve volume limit information. After an Openstack Liberty deployment you may encounter the following error: Error: Unable to retrieve volume limit information. OR Danger: There was an error submitting the form. Please try again. Author virtuallylgPosted on May 19, 2016 May 20, 2016 Categories UncategorizedLeave a comment on Openstack Liberty Error: Unable to retrieve volume limit information. Keep meaning to document this one, so here it goes. 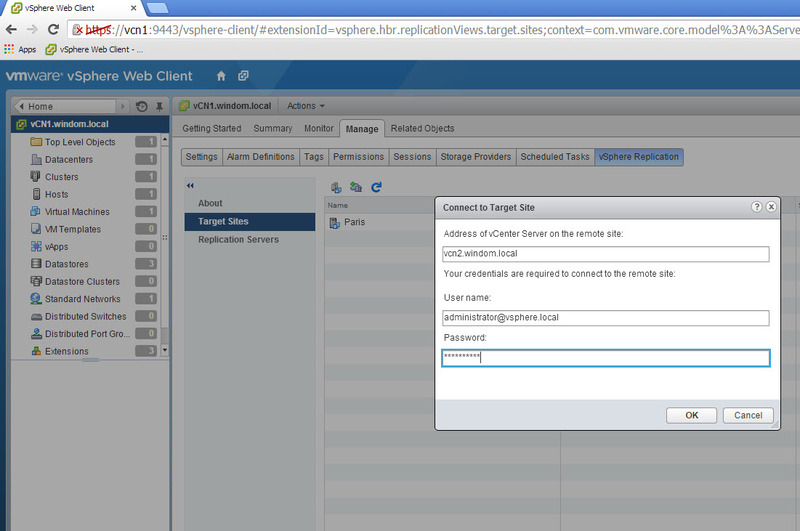 Adding a site in VMware vSphere Replication fails with the error: Cannot connect to the specified site, site might not be available on the network or the network configuration may not be correct. This may happen if you change the default network port for the vCenter Servers from 80 to another port number. To resolve this issue when you are not using the standard port 80 or port 443, specify the port number in vSphere Replication: Add Site dialog. For example: If vCenter Server at IP address 192.168.1.10 is accessed over port 8081, enter 192.168.1.10:8081 in the vSphere Replication: Add Site dialog. One of the great things about using virtualization especially when it’s VMware is that there are many interesting blogs out there that contain a wealth of information on this topic, many with some great ideas, tips and tricks and some really detailed information on everything VMware and also not forgetting Hyper-V. 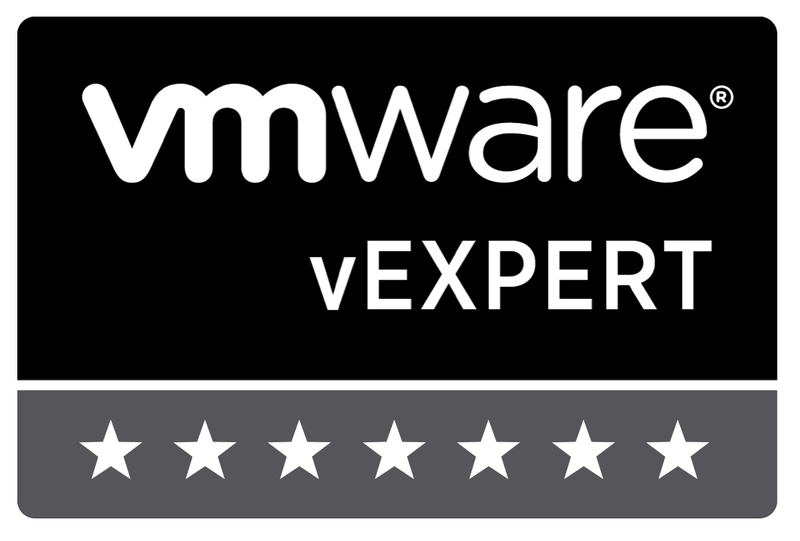 So with the start of the year the race to become No.1 on the top Virtualization Blog (vBlog) has arrived, vSphere-land.com is out their to ask your opinion about the Top Virtualization Blogs which have helped you in the Past Year to Learn, Explore & Master the Virtualization Technology & the related Eco-system.